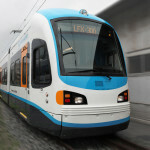 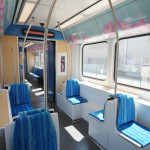 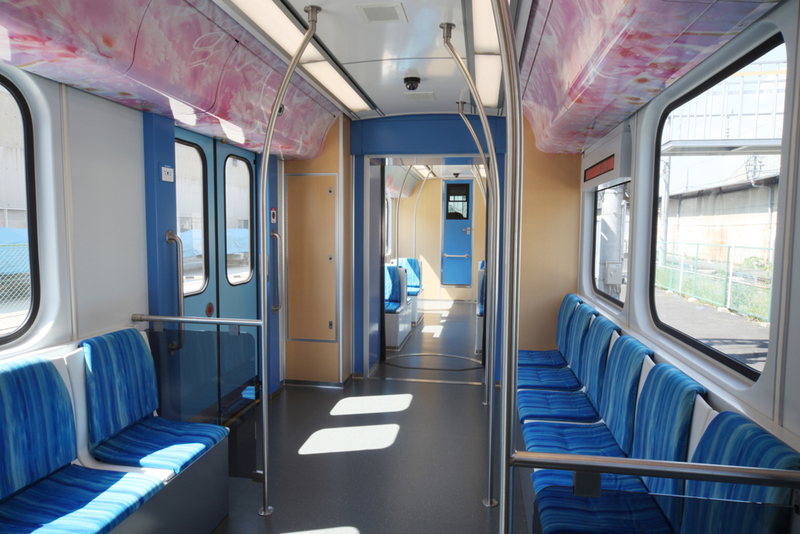 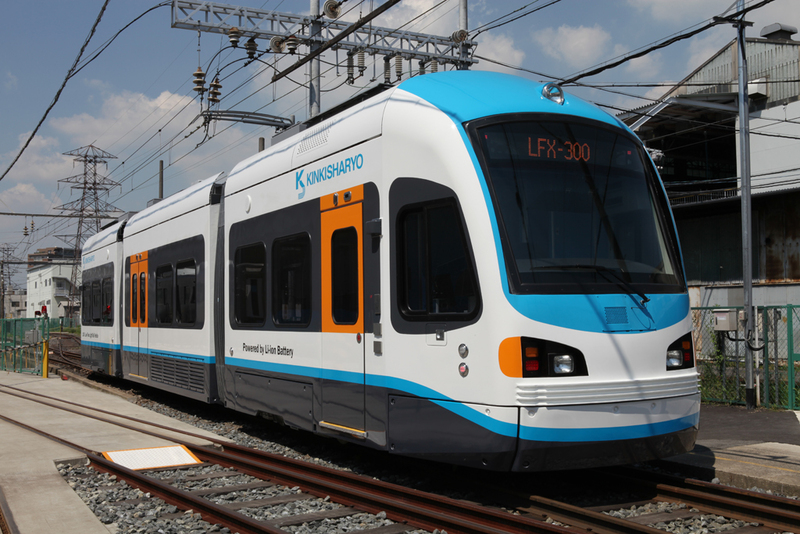 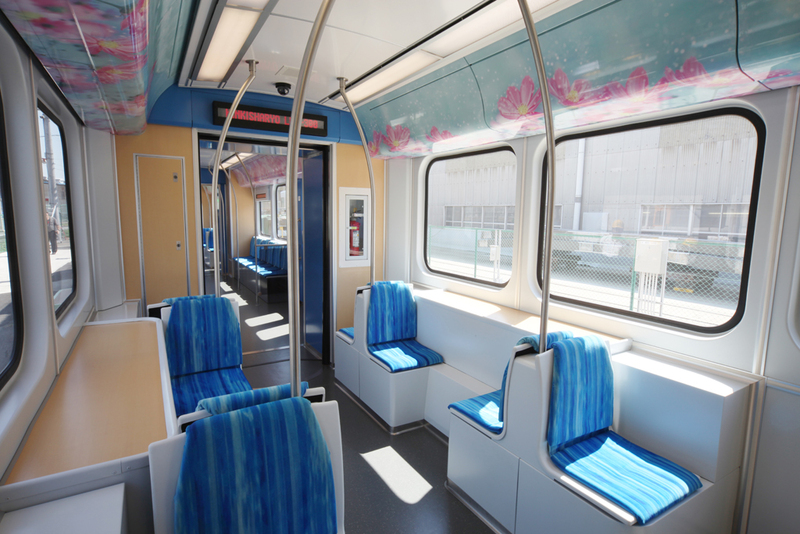 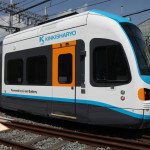 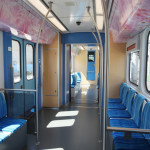 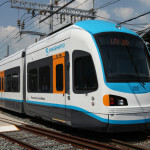 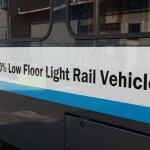 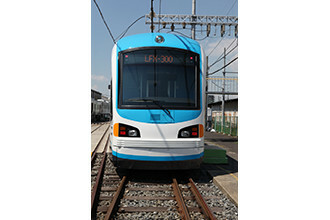 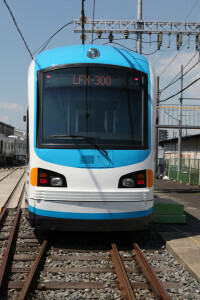 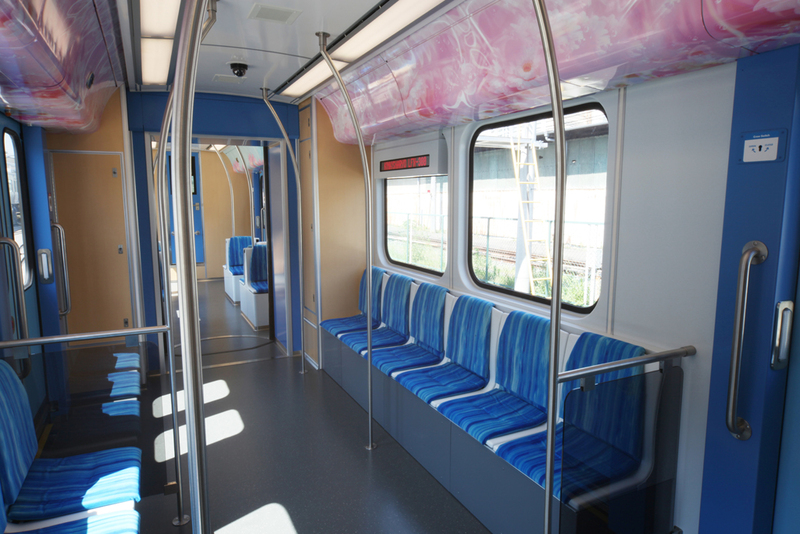 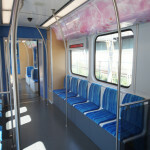 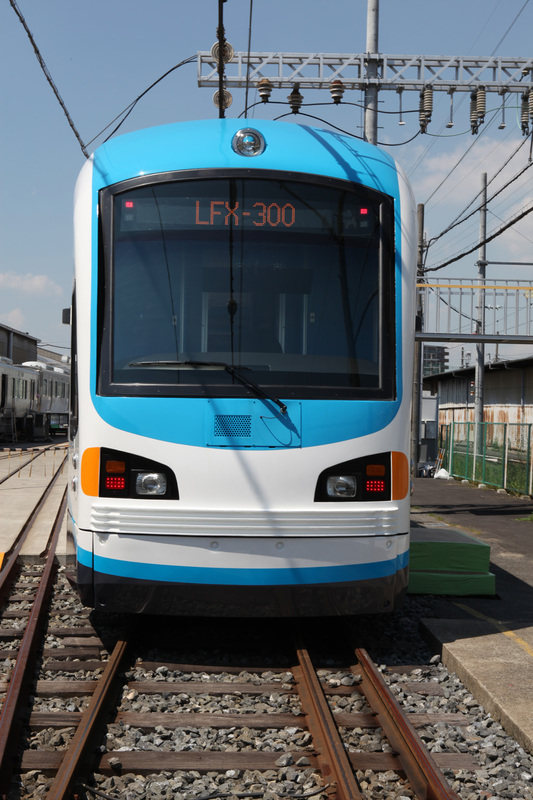 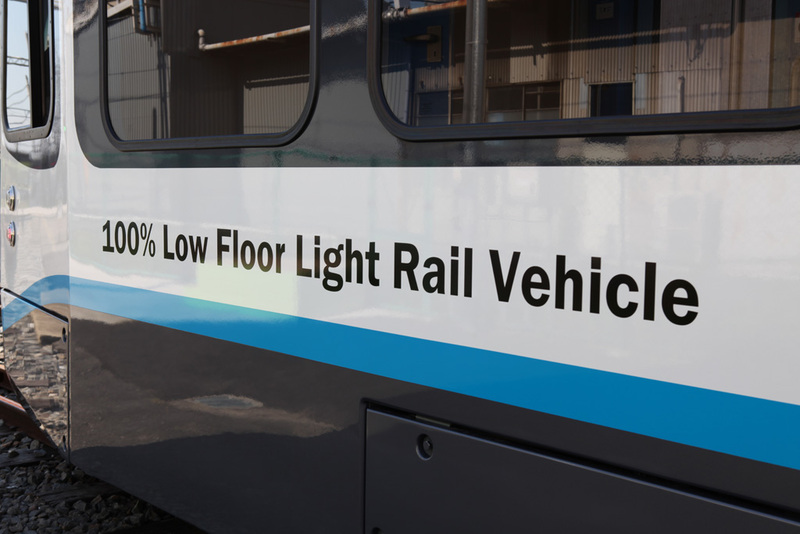 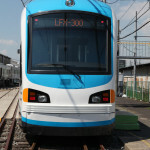 With the introduction of ameriTRAM™, KINKISHARYO is the only light rail manufacturer to supply North America with a 100% low-floor, electro-hybrid, zero-emission streetcar powered by either overhead electric catenary or on-board lithium-ion batteries. 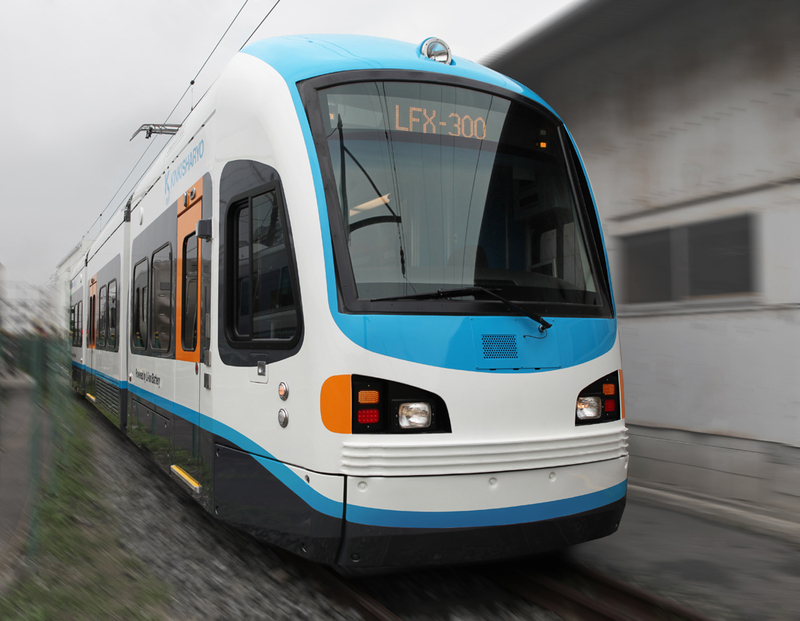 Through unique e-Brid™ technology, ameriTRAM™ is propelled by overhead catenary or on-board lithium-ion batteries. 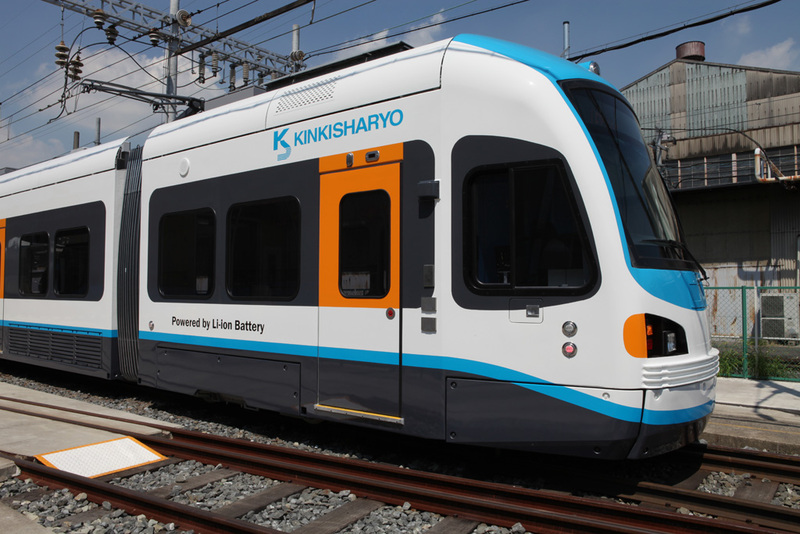 e-Brid™ charges the batteries while running on catenary power; and, when in battery mode, uses electricity stored from regenerative braking.